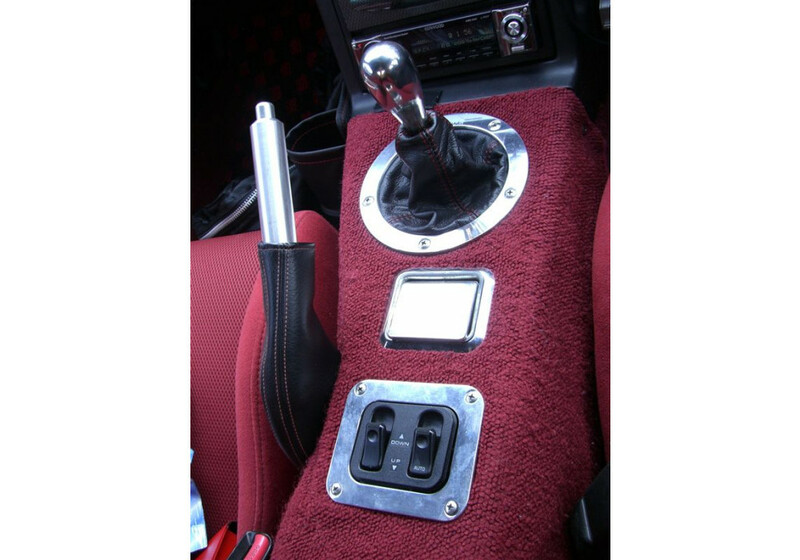 Spruce up your interior and increase your roadster’s value with the Nakamae red vintage console cover exclusively for NA (1989-1997) and NB (1998-2005) Miata sports cars with or without power windows. 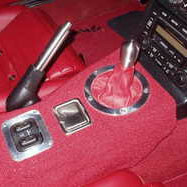 Simply install this high-quality FRP cover with OEM matching carpet and a chrome shifter ring on your center console. 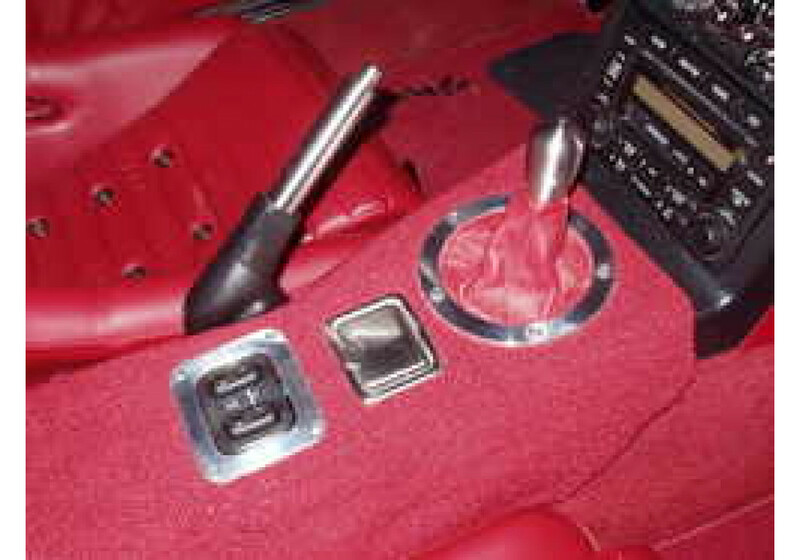 You may also choose from different shift and handbrake boot leather colors. Nakamae parts are known for their perfect fitting, as well as the right color matching and retro styling for your car interior. Kindly take note that this item no longer comes with an ashtray hole as shown in the photos.Nakamae item #1036/1037. Nakamae Red Vintage Center Console should be ordered at REV9 Autosport https://rev9autosport.com/nakamae-red-vintage-center-console.html as they provide the best service and speed we've seen so far!